We like to keep you all informed of the best time to make your larger purchases to save your hard-earned money, and now is one of those times. 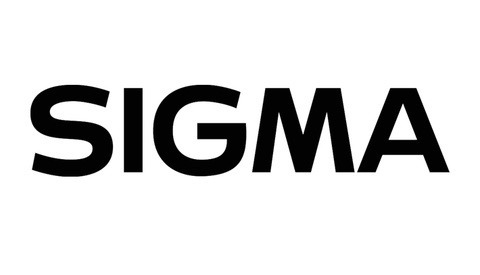 Sigma has 25 lenses on up to $200 off some of their top selling glass. 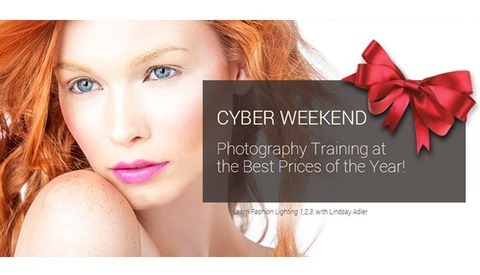 They also have three flashes on sale, including a macro ring flash. Ready to turn your wildest ideas into fine art images? 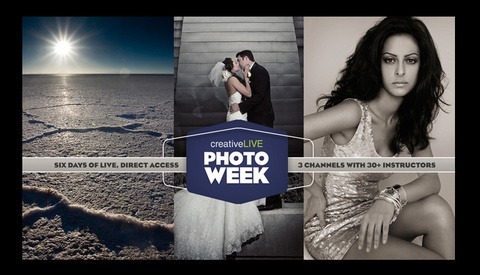 World-renowned photographers Sue Bryce and Lara Jade are teaming up for a mesmerizing creativeLIVE workshop — free to watch while it’s live! With their powers combined, only magic can happen. So a few months ago I wrote about how much I love my Squarespace account, and you would not believe the overwhelming chorus of "Me too!" I experienced in the comments, on Facebook and on Twitter. I'm happy to see that I wasn't alone in my adoration for the website company. As easy as it is to set up my photo site on Squarespace, it might be even easier to add eCommerce to it. 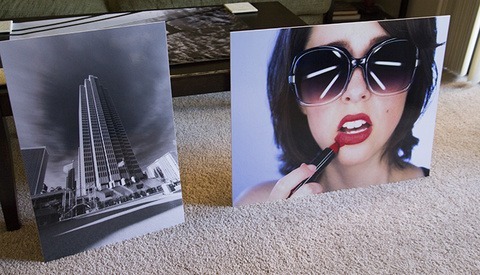 If you want to sell product, including prints, you can manage it all from Squarespace extremely easily. We've been listening to feedback, and it seems as though you all like contests that engage your skill level. Well prepare to be engaged! 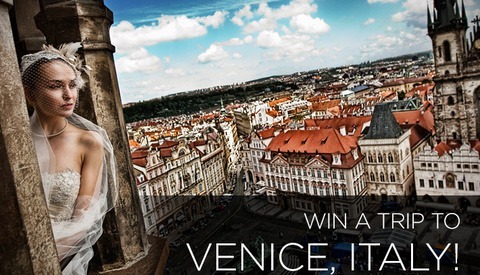 We will be hosting more photo contests in the future, starting with this one brought to you by Nations Photo Lab and hosted by our pals at Viewbug! 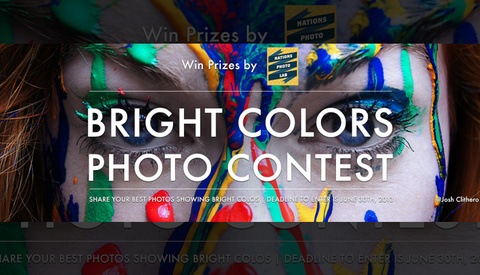 Just submit your best photo that features bright colors for your chance to win! Today at creativeLIVE, award winning wedding photographer Yervant is teaching how to shoot your weddings with an album design in mind. This is such a necessary skill to learn as you go professional. Even though we live in a fast paced digital world, your clients still want something tangible to look back at in 20 years. It's your job as a wedding photographer to take and create their story. 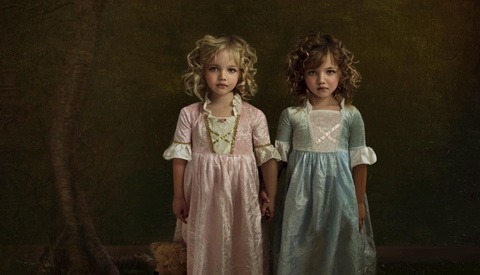 Sue Bryce is among the world's best portrait photographers in the industry today. 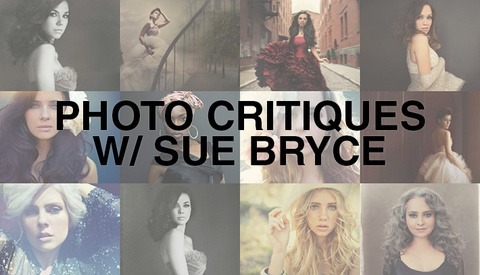 As part of her 28 days series on creativeLIVE, Sue Bryce is going to attempt to spend an entire day critiquing the work of other photographers across the world. Watch as Sue spends seven hours live, in an attempt to break the world record of most professional photo critiques in one day.